At Cuenca Cigars we are totally bemused with tobacco. The passion and enchantment were first founded in Cuba where Miguel and Ana Cuenca grew up. 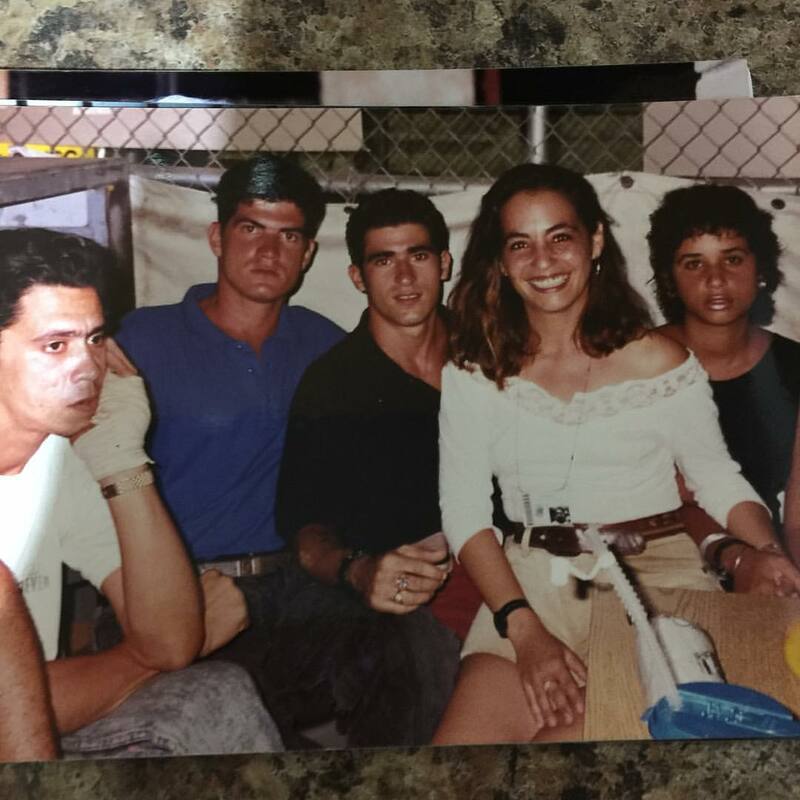 Ana worked on a tobacco farm as a kid and spent her early adulthood in Cuba as a young professional programmer. In 1994 at the tender age of 27, brave and determined Ana decided to get on a boat with only the clothes on her back to seek out ͞The American Dream͟. Once Ana arrived in the US, she was classified as a ͞Cuban rafter͟. The American government, unsure what to do about the Cuban refugee influx, sent Ana and her associates to Guantanamo Bay where Ana’s strength was once more tested. A light and beacon of personal power, she patiently awaited her release for around 9 months and made her way to the US once more via New Jersey. After a few winters in the North East, In 2001, Ana made her way back South to Miami. She mingled with old Cuban friends, and expats and found herself in the company of Miguel Cuenca, A former general manager of LG, the major international company in Cuba. Miguel and Ana hit it off almost immediately. Intellectual love flourished and the two found themselves completely enamored with each other. The two married and discussed future plans. Miguel an old esteemed friend of the world famous Cuban cigar luminary, Enrique Mons, was completely captivated by the art of cigars. A true aficionado, Miguel spent a lot of time with Mons, who was known as the creator of the Habanophile’s cult status ͞Monsdale͟ cigar, a take on the Lonsdale sized cigar, but with a pigtail cap, and a tad thicker than the regular panatela. Ana, having worked as a kid on a tobacco plantation, had always had a nostalgia for tobacco as well. The two decided they wanted to open a business to support themselves. 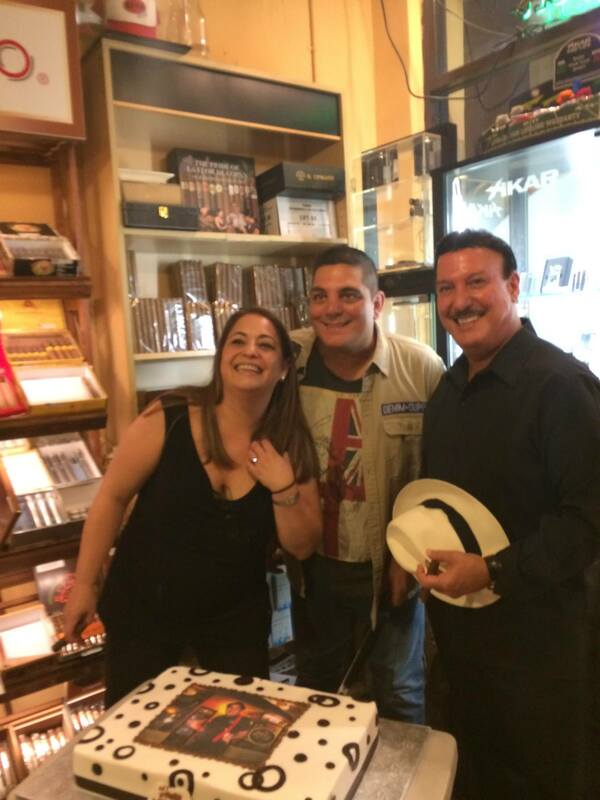 Ana wanted something that would allow her to continue with her love of computer technology and programming, so they decided that starting an online business that was associated with a little cigar shop in South Florida was an endeavor they could hold close to their hearts. 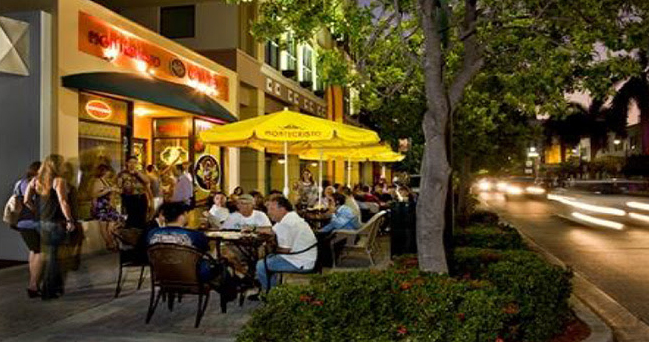 Twelve years later, their story has unfolded into the nostalgic and cozy little shop in the ever-growing cultural and artisan hub that is Hollywood, Florida. With an extensive and rare selection of the best quality cigars, their love can be felt as an aromatic embrace that swaddles your soul the moment that you walk into their hive of a humidor. Transporting you through time, ancient spellbinding, toasted and leafy bouquets intoxicate your imagination and you’re quickly soothed into a calm submission of Cuban coffee, Caribbean, and Latin American tobaccos. 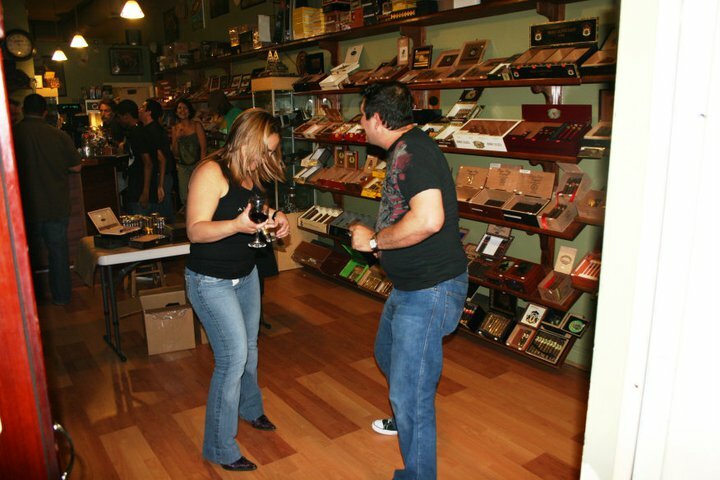 At Cuenca Cigars you can quickly pick up on the nuance that the community hosted in this smoky welcoming environment is a carefully cultivated loving family. 1994, Guantanamo Bay Cuba. Ana with some friends. 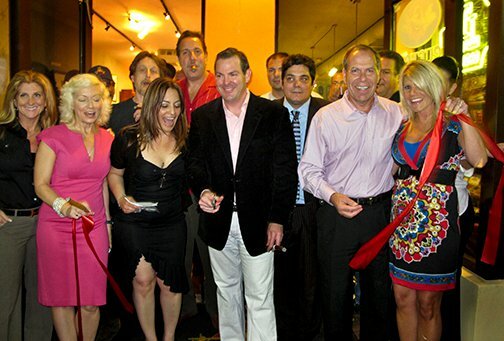 2011 With Mayor of Hollywood Peter Bobber. 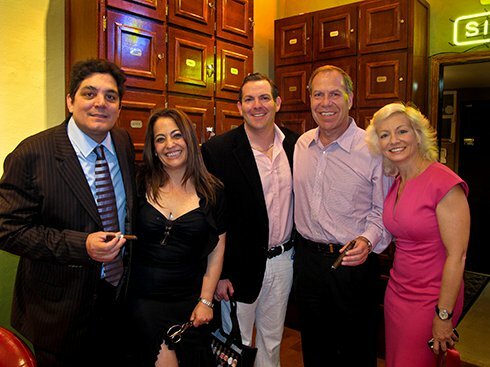 Altadis Key Company Representatives.